Every story is the sum of individual moments. Great stories are the sum of great moments. And the story of Porsche is no different. 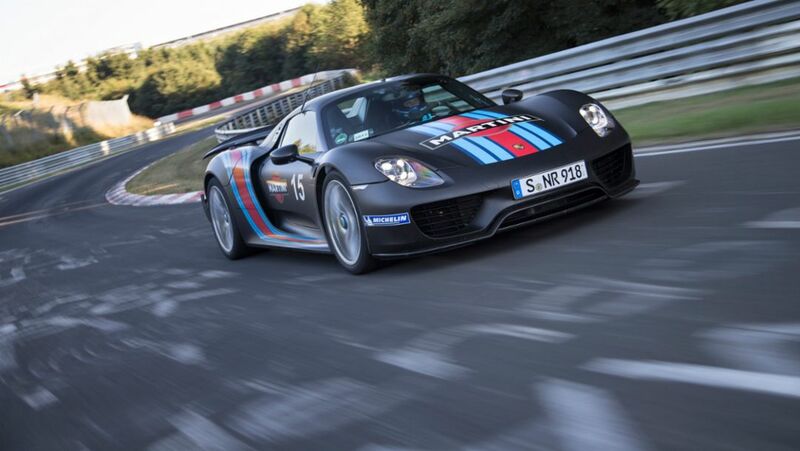 Key moment 9: 2013 – The moment of the North Loop of the Nürburgring. … everything else is just waiting. 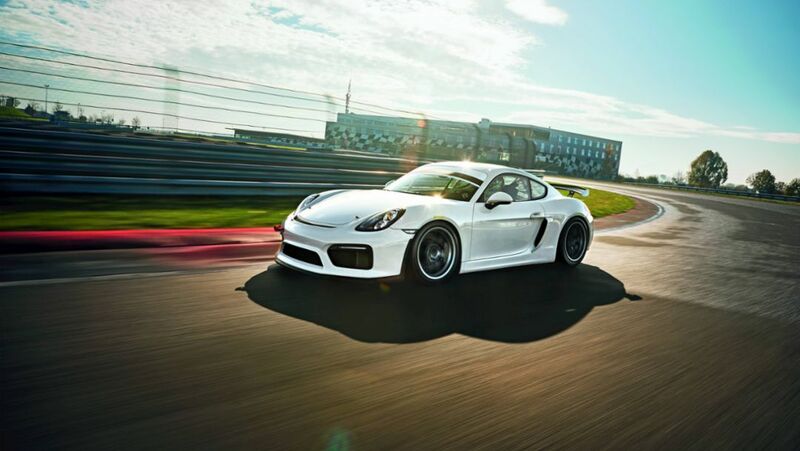 Hardly any other GT car embodies this quotation of Steve McQueen in the movie Le Mans as much as the Porsche Cayman GT4 Clubsport. 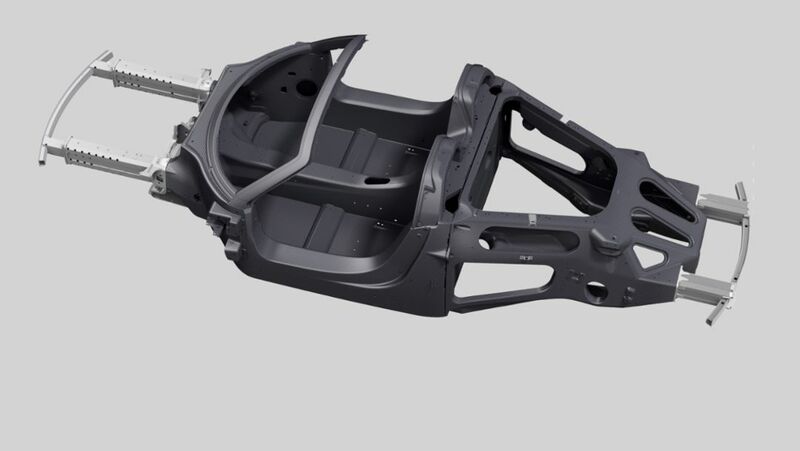 Carbon fibre is developing more slowly than initially envisioned as a working material in the automotive industry. Why carbon still has a future at Porsche – and what Thomas Edison and the 918 Spyder have in common. Whether it’s driving behavior or accident progression – with computer simulations, Porsche can represent it all on a computer. Why true prototypes still have a future. 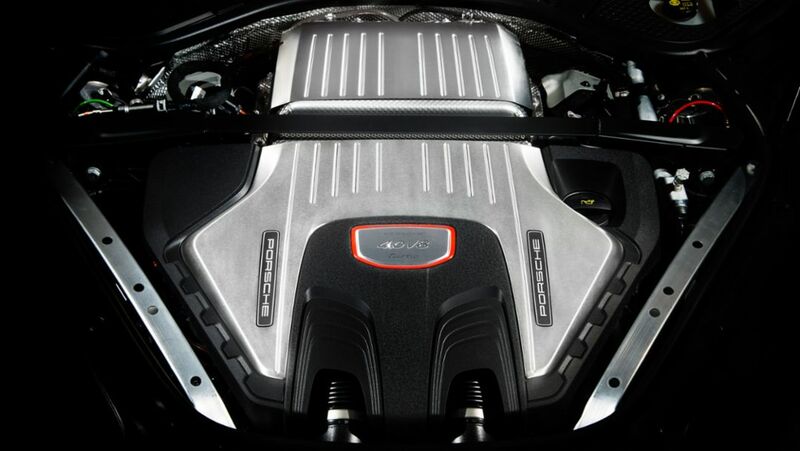 Porsche has developed an exceptional sportscar every decade since the 1950s. These sportscars have always led the way in the premium segment and remain an impressive testament to the brand's innovative power. A thrilling year lies behind us and a new one is ahead of us. 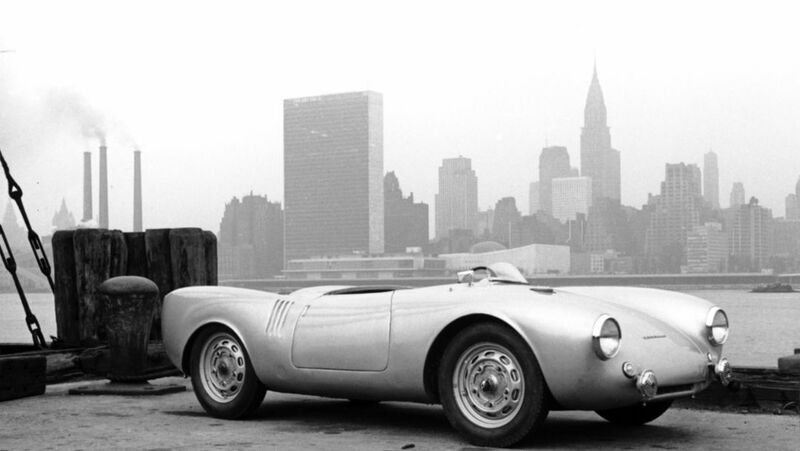 In 2016, many interesting stories about the Porsche World are waiting to be told. The Porsche Newsroom Team is looking forward to this – and wishes you all the best for the coming year.